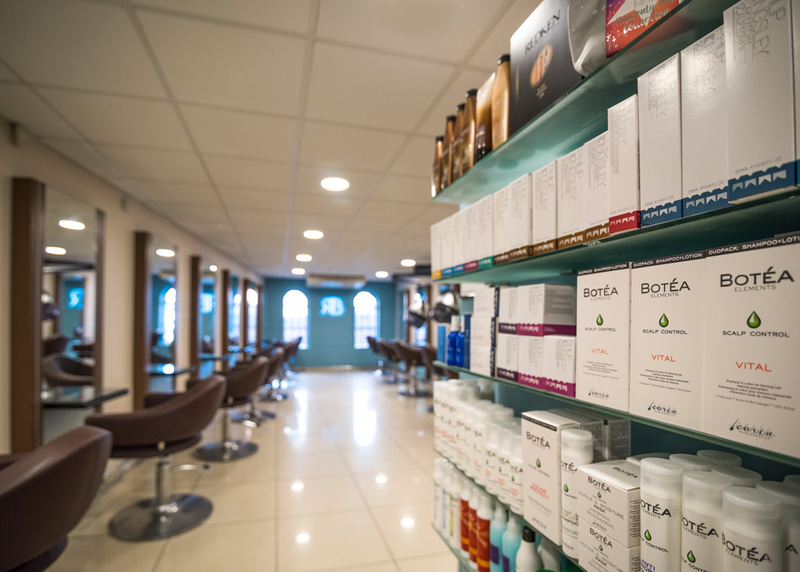 Robert Byrne Hairdressing is much more than just a salon: it is a powerhouse of hairdressing passion. 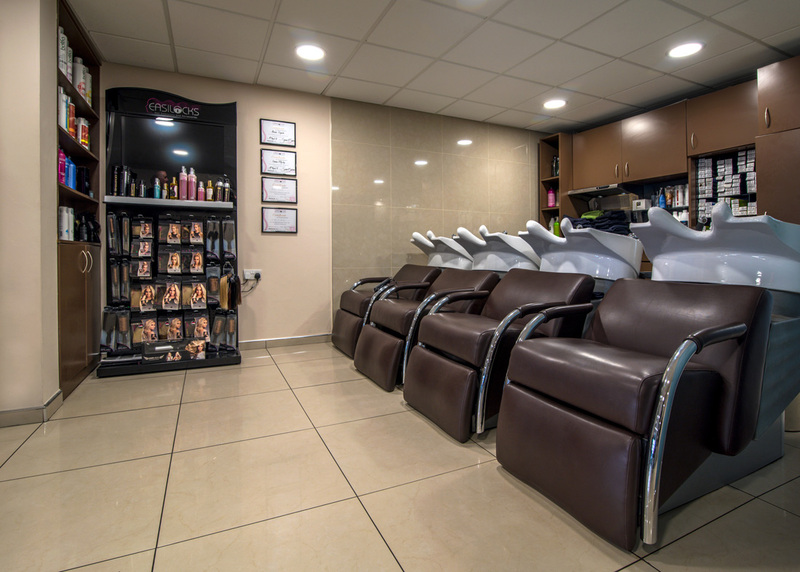 Our top class services include hair colouring, haircuts and styling, gents barbering, trichology consultations, conditioning treatments, hair extensions, colour correction, highlights and perms – all available in a spacious and stylish five star salon in the heart of Navan. We don’t just love colour we live colour. Get a free consultation on hair colouring or highlights. P.S. Did you hear the perm is making waves again! Officially certified as Easilocks specialists in County Meath, be assured that at Robert Byrne Hairdressing you are in expert hands when it comes to hair extensions. Keep an eye on our website and Facebook page for lots of seasonal special offers. We are delighted to offer all students a 10% Discount on our services every Tuesday to Thursday. Book yourself in today. If you’re looking for a thoughtful gift for a friend, colleague or loved one, why not buy a gift voucher for an experience at Robert Byrne Hairdressing in Navan? 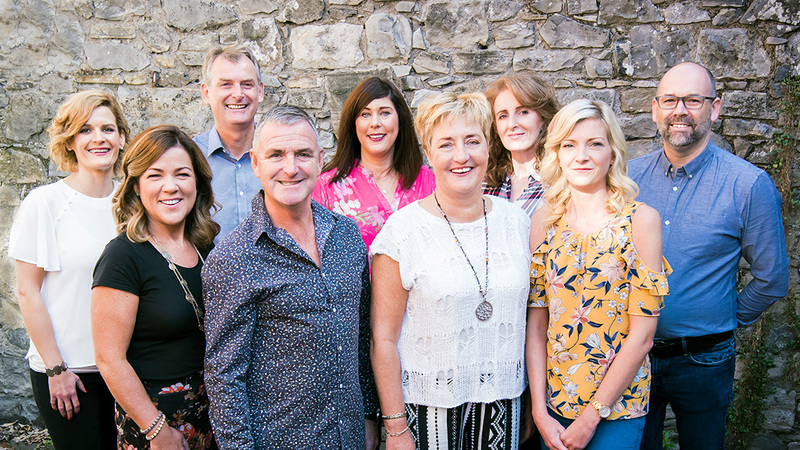 Robert Byrne Hairdressing is more than a salon – it is a powerhouse of hairdressing passion that has been in the one family for six generations now. 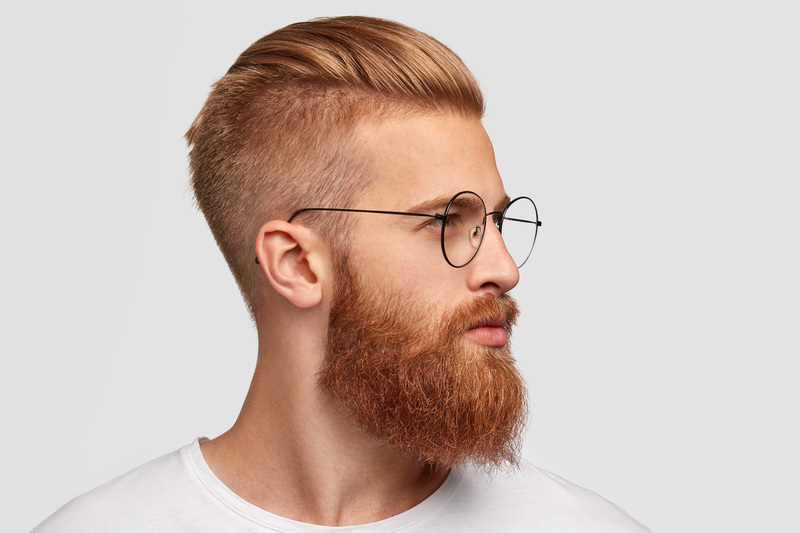 Hairstyles may have evolved through the decades, but the ethos of helping our clients to feel and look transformed lies at the very heart of what we do and why we do it. 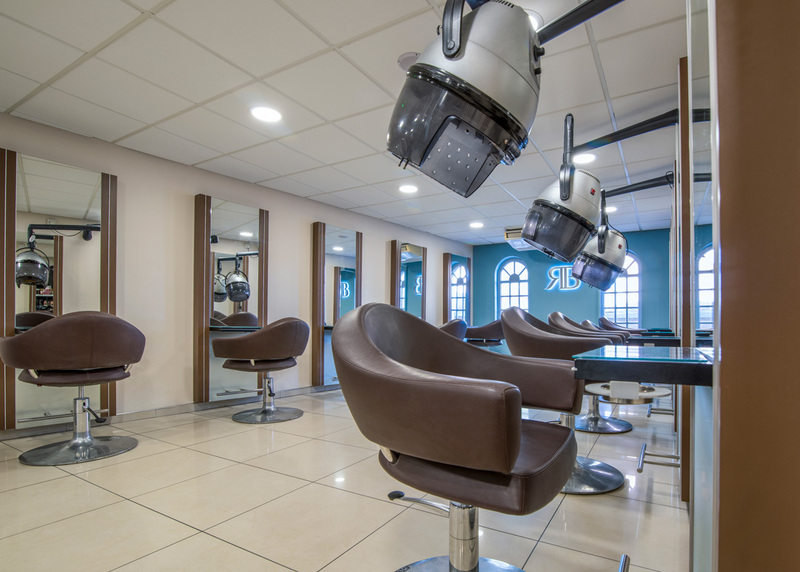 Our salon is spacious, chic, with state-of-the-art furnishings, all mindfully designed so that clients experience the ultimate in comfort - a sentiment we delight in hearing from our many satisfied customers. 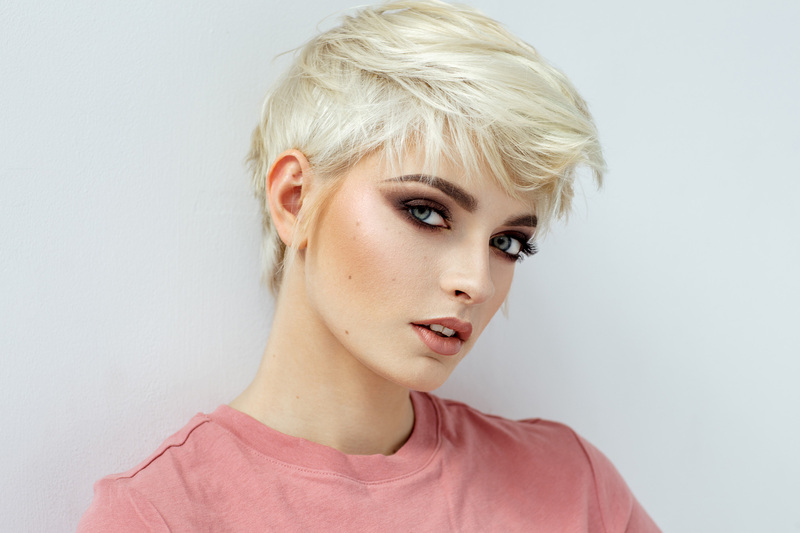 We have a hand-picked highly trained and loyal team of colourists and stylists and our clients can rest assured that they will always experience the very latest in hair cutting and styling techniques. We are highly qualified in colouring excellence and styling expertise and our professional and friendly team confidently deliver on a full range of services, including wedding and bridal, gents and much more. When it comes to promoting a healthy scalp and hair that is full of vitality, we use only the best and kindest products. 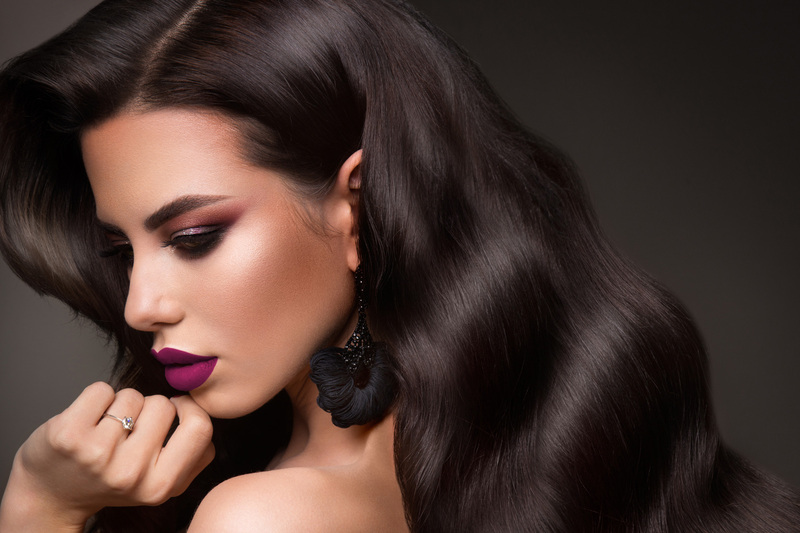 We are proud stockists of Carin Hair Colour, which is both environmentally friendly and also delivers incredible results every time. 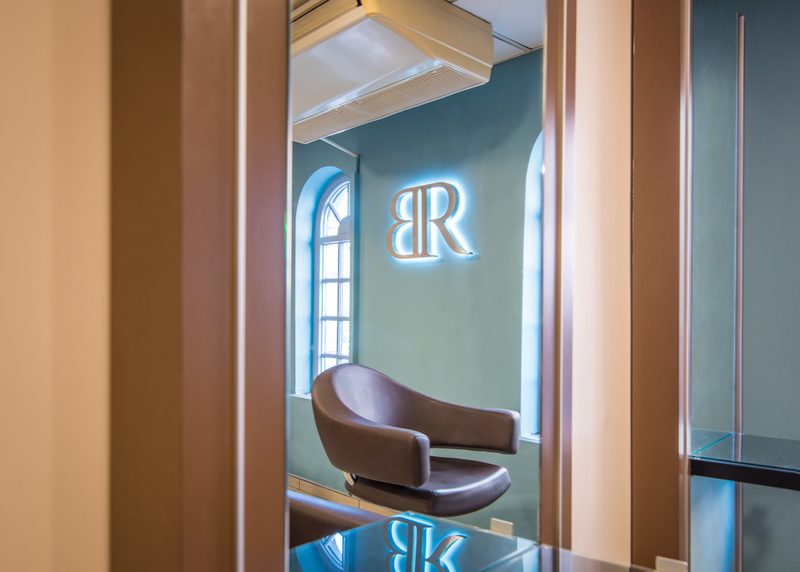 Robert Byrne Hairdressing: where good old-fashioned tradition blends with modern expertise to create the latest looks.